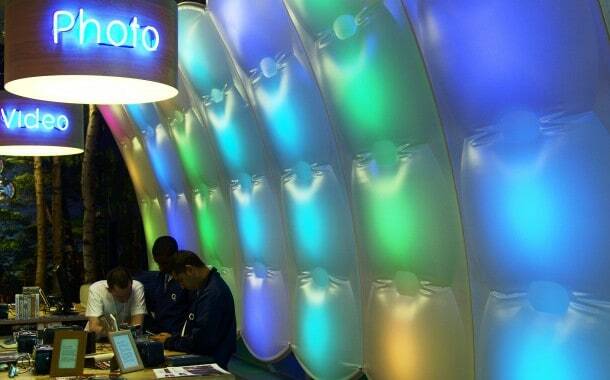 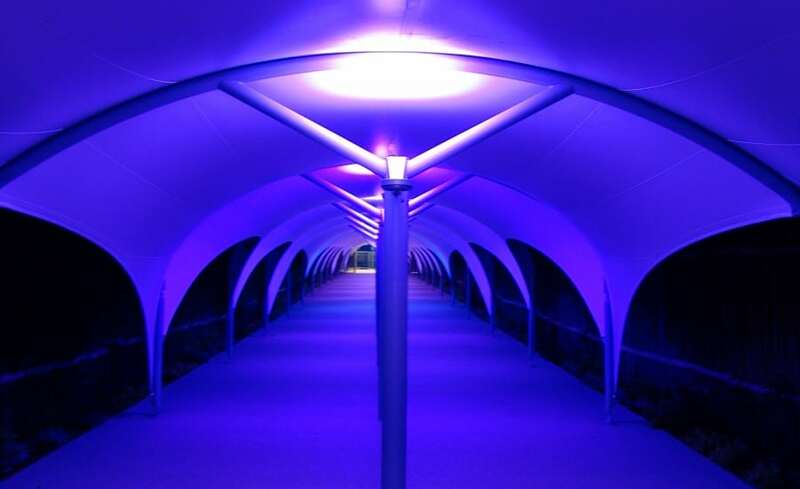 The reflective nature of the materials we use make them the perfect canvas for architectural lighting. 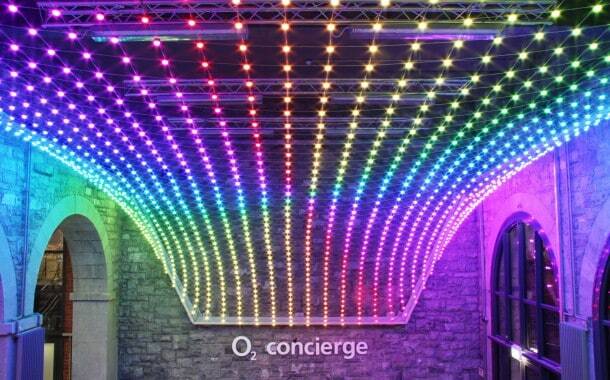 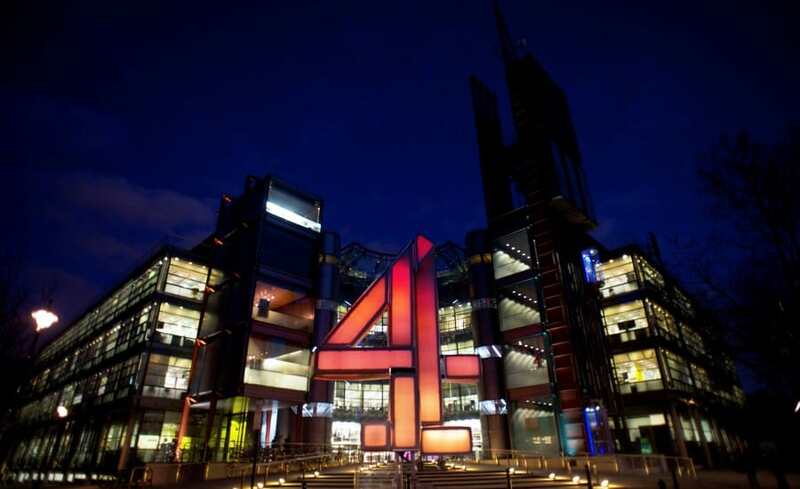 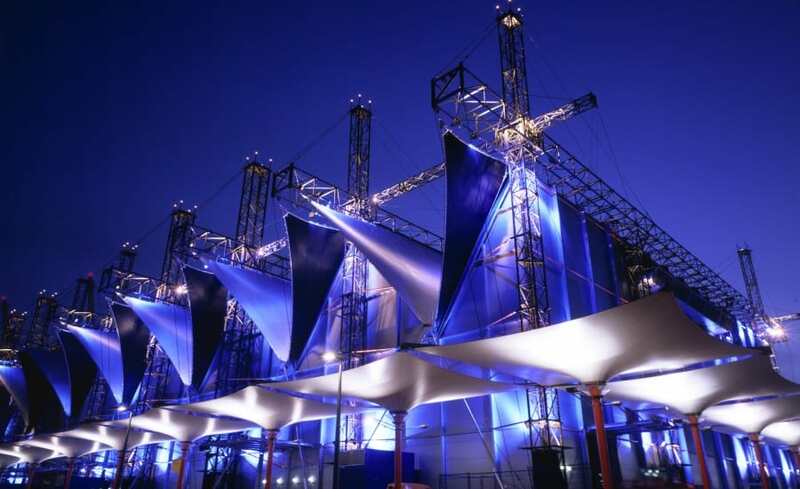 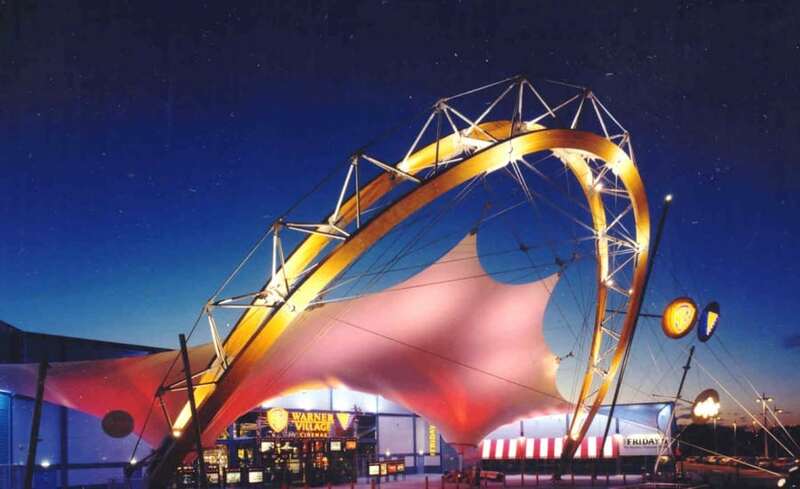 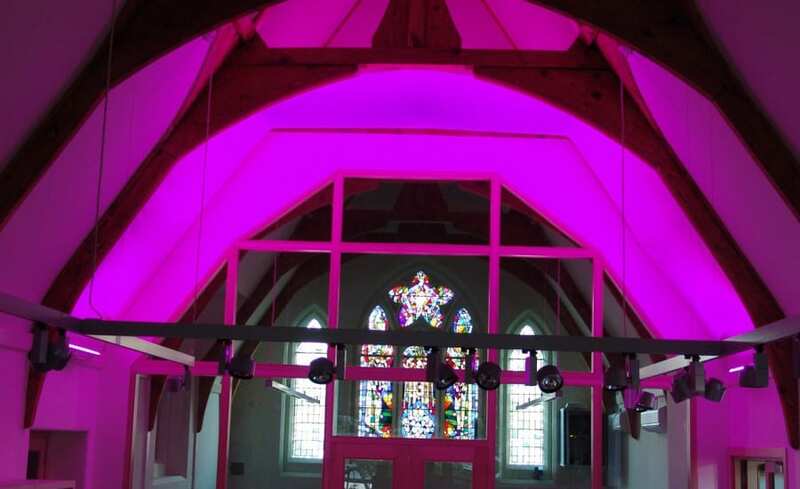 The architectural lighting of both internal and external tensile fabric structures and ETFE systems was such a growing part of our business, we set up a specialised department called Architen Lighting. 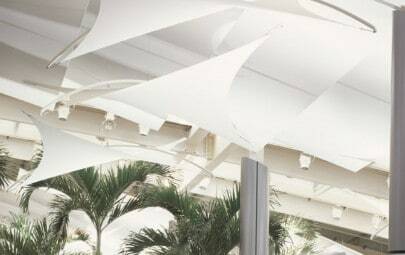 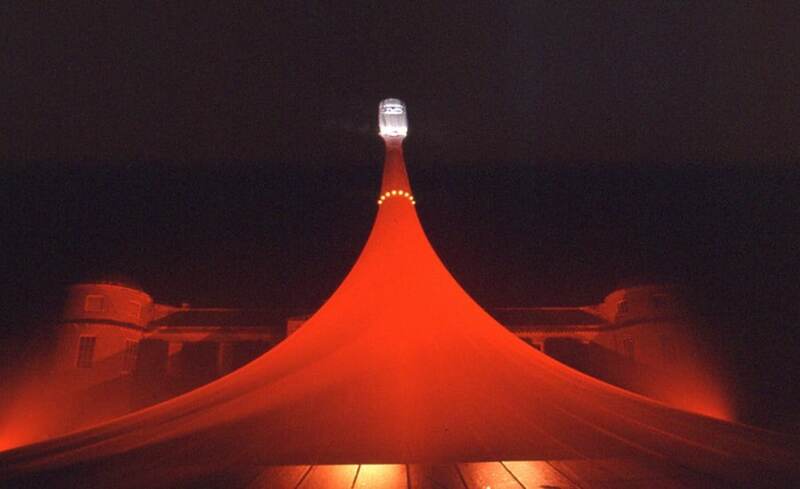 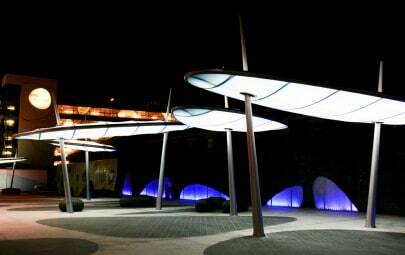 Our innate understanding of tensile forms allows us to enhance and enliven structures with lighting.